We've got everything ... always on sale! 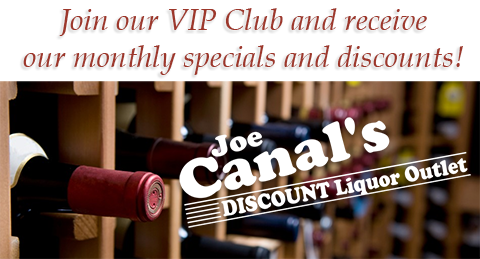 Save everyday at a Joe Canal's near you! Your local Joe Canal's store has the largest selection available! Have fun and party with your friends! Visit your local Joe Canal's store, and always have your favorites on hand! View our current monthly specials!